Would You Qualify for a Mortgage Now? The widespread myth that perfect credit and large down payments are necessary to buy a home are holding many potential home buyers on the sidelines. According to Ellie Maes latest Origination Report, the average FICO score for all closed loans in May was 724, far lower than the 750 or 800 that many buyers believe to be true. Looking at the chart above, it becomes obvious that not only do you not need a 750+ credit score, but 54.9% of approved loans actually had a score between 600 and 749. 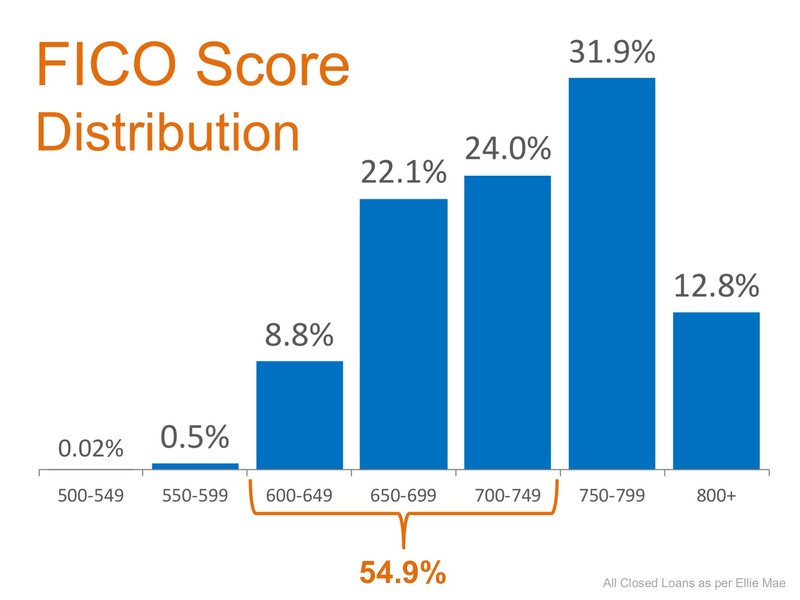 More and more experts are speaking up about the fact that if potential buyers realized they could be approved for a mortgage with a credit score at, or above, 600, the distribution in the chart above would shift further to the left. 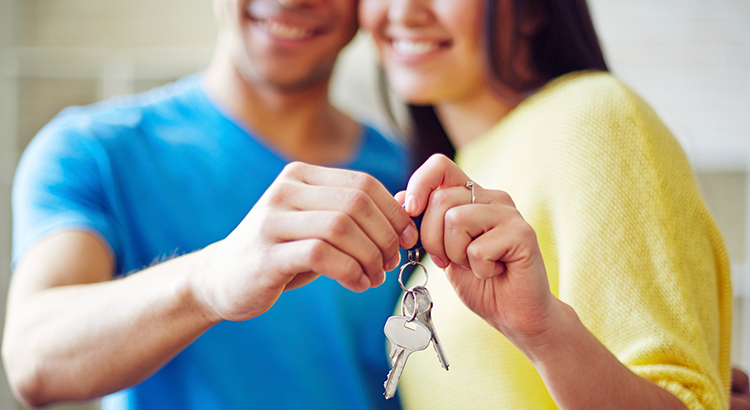 Its not just millennials who believe high credit scores and large down payments are needed. Many current homeowners are delaying moving on to a home that better fits their current needs due to a belief that they would not qualify for a mortgage today. If you are one of the many Americans who has always thought homeownership was out of your reach, lets get together to start the process of getting you pre-qualified and see if you are able to buy now!